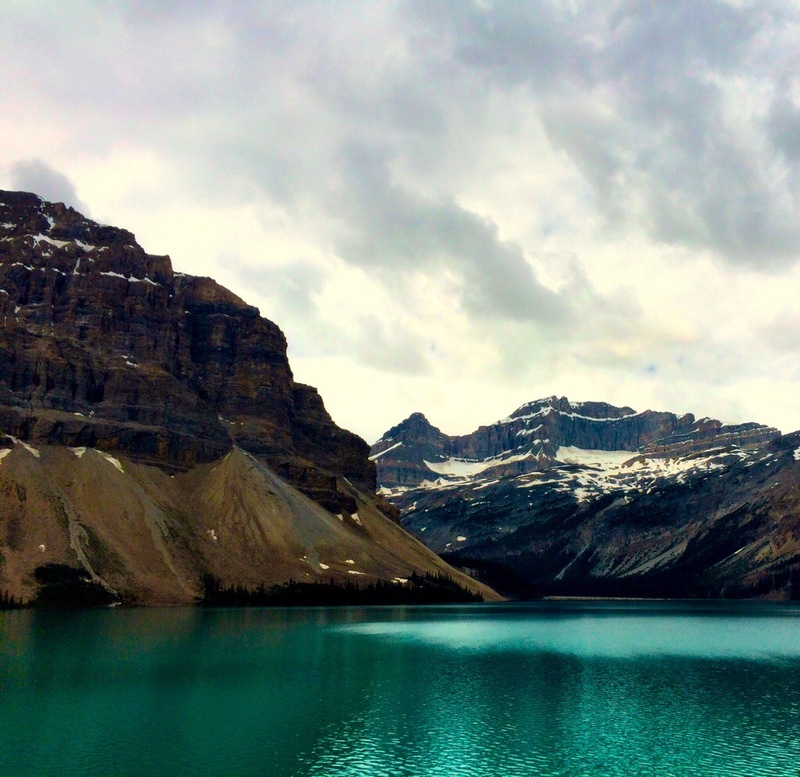 This entry was posted in Photography, Travel and tagged adventures with mom and dad, Banff, Bow Lake, Bow Valley Parkway, camping, lakes, mountains, photography. Bookmark the permalink. Oh my goodness. What a paradise. I would love to visit Banff! What a beautiful photo. Wow, what a beautiful lake. I’ve never driven up that highway yet.